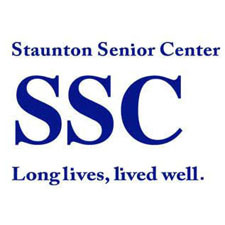 Staunton Senior Center will be closed January 1 for New Year’s Day. There will be no Meals on Wheels delivered. Please use the box lunch sent last week. May you have a joyful and prosperous New Year!